The bill would have allowed private payment for expenses to trappers that legally harvest (Kill) a wolf in Montana. But Sen. Jill Cohenour, D-East Helena, noted that the bill amended the section of law dealing with prizes for hunting, such as big buck contests. She also pointed to testimony by FWP, which in part noted that trappers could be paid under the current law if it is based on “effort” rather than per animal taken. Sen. Pat Flowers, D-Bozeman, said he saw several problems with the bill, including both enforcement and diminishing the role of FWP in managing wolves. “This bill takes the agency out of the process – I don’t believe it’s time to take the management of wolves over to private enterprise,” he said. Sen. Mike Phillips, D-Bozeman, a wildlife biologist, noted that elk and deer numbers are largely driven by habitat, saying that wolves are not the “boogeyman” they are often made out to be. Well – THAT is a surprise! Must be not everyone in Montana feel wolves are a pest to be rid of!! 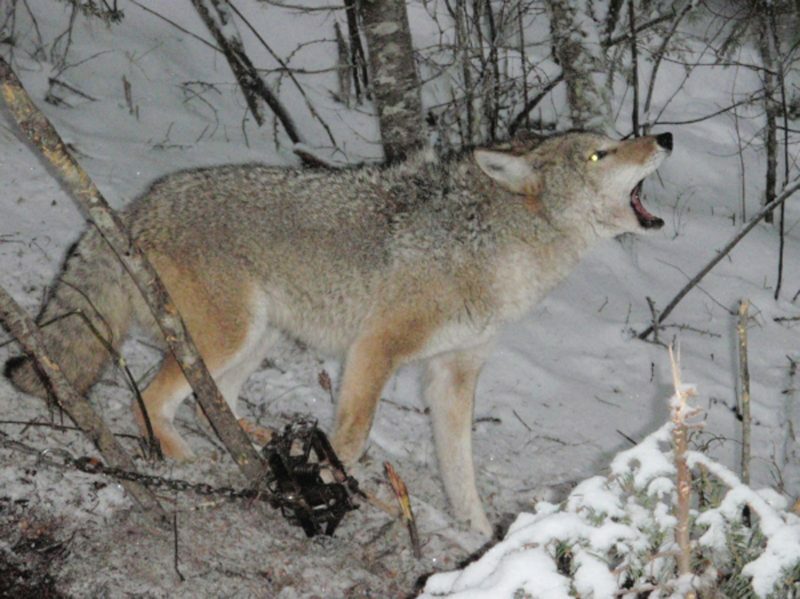 That photo appears to be of a trapped coyote, not a wolf. It isn’t in the linked article so no idea of the source or original caption. A partial success. Elinimating trapping, etc., of all of our animals, would be a true success. Many thanks to Chief Judge Terrence Boyle!!! It’s encouraging to see a person of integrity stand up for our beleaguered and much misunderstood wolves! He is a brave man, and all too rare. 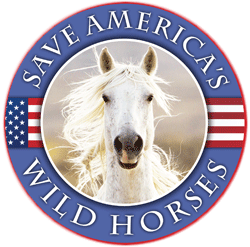 Tomorrow (April 5) is our day of action to save the Onaqui wild horses. Join us – in person or from afar! 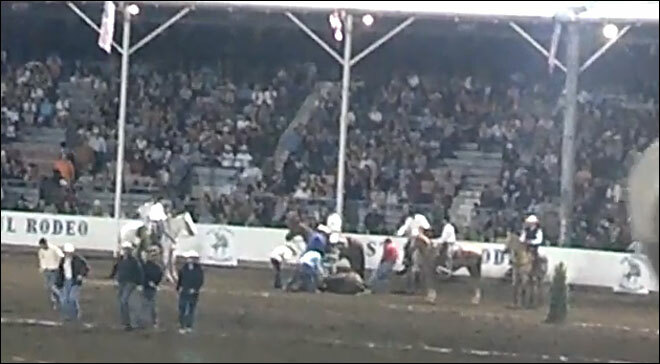 – as we protest the BLM’s cruel plans to round up 80% of this beloved herd. 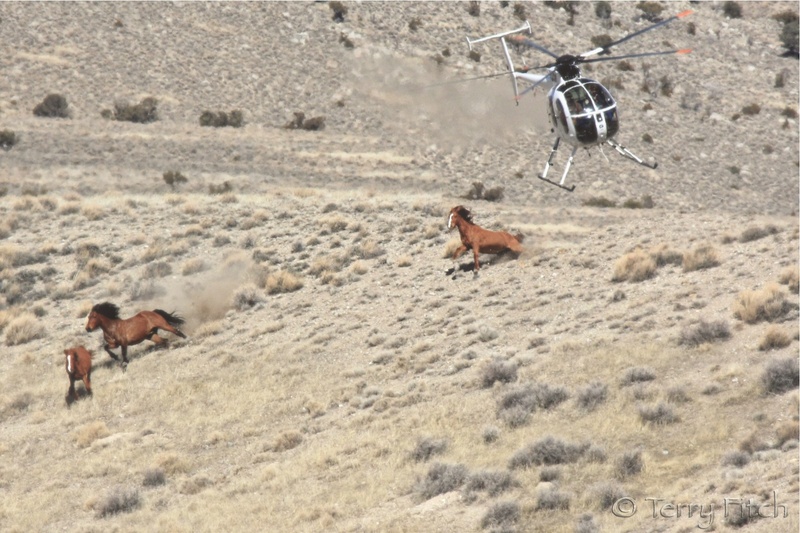 Call BLM Utah, (801) 539-4001 and BLM National, (202) 208-4896.